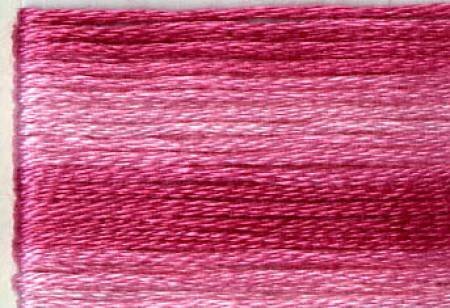 8008 Cosmo Pink Variegated Embroidery Floss. 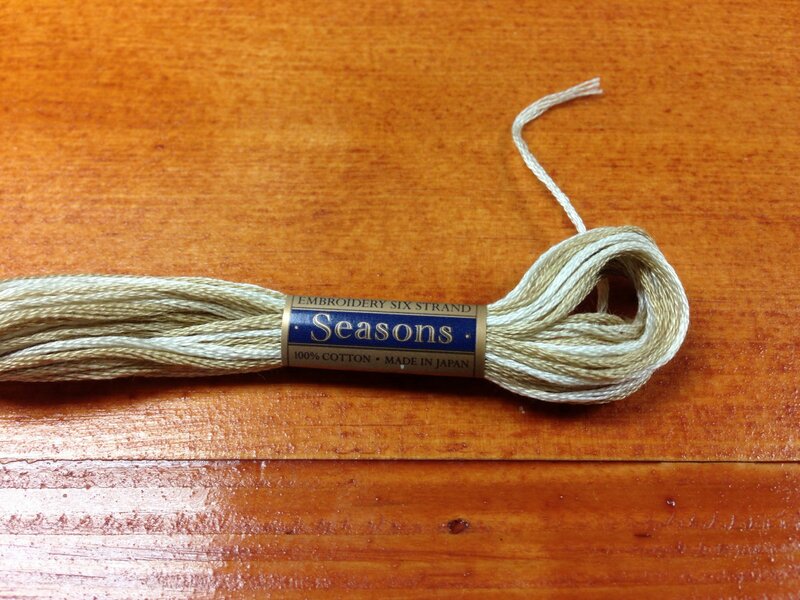 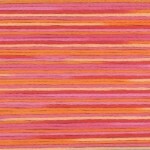 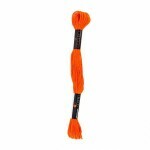 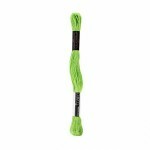 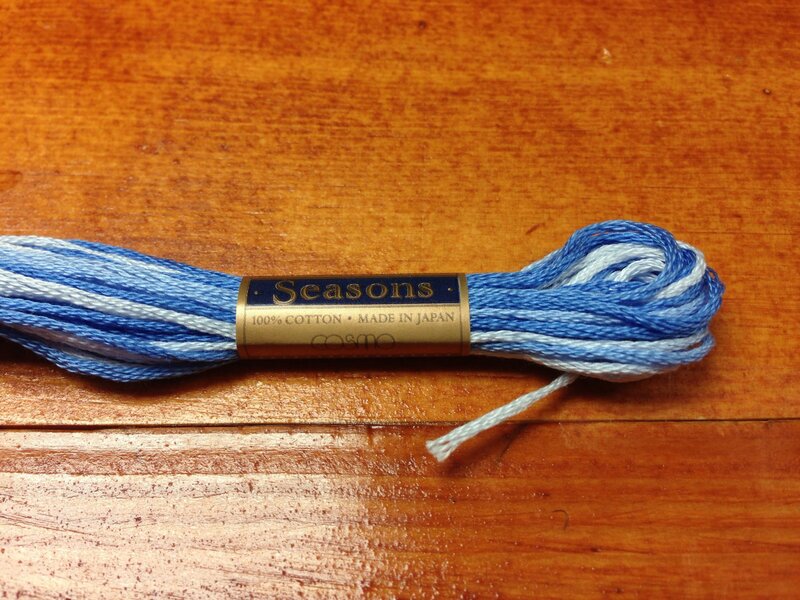 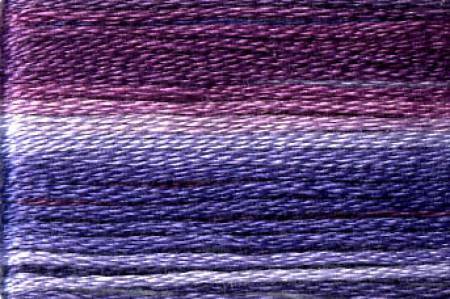 Six strand colorfast, Egyptian cotton floss in 8 meter length. 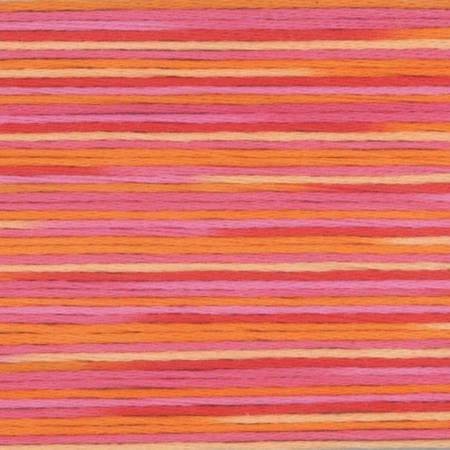 Colors change every 30cm/11.81in. 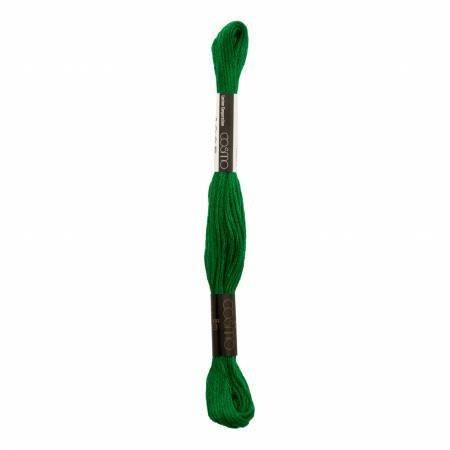 Is ideal for full scale embroidery and large patterns. Cosmo Floss 894 Dark Greenish Gray. 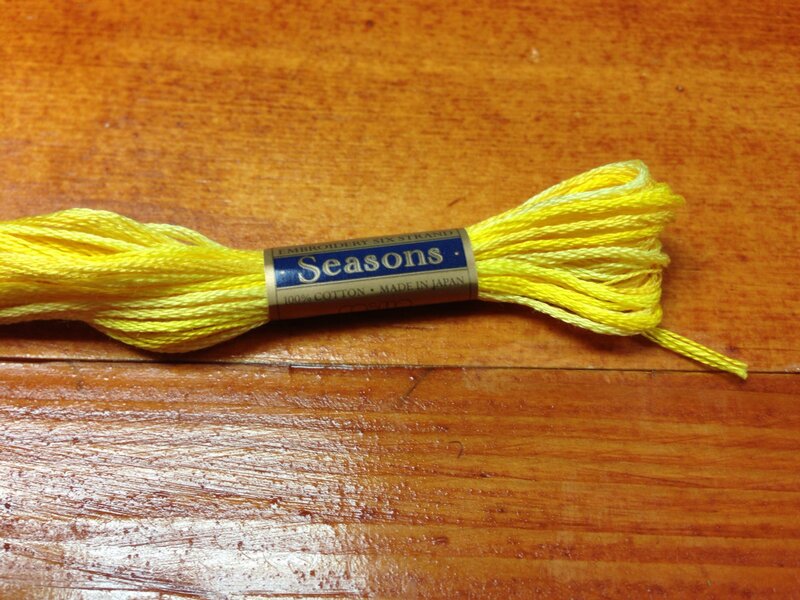 This is a six strand, colorfast, Egyptian cotton floss. 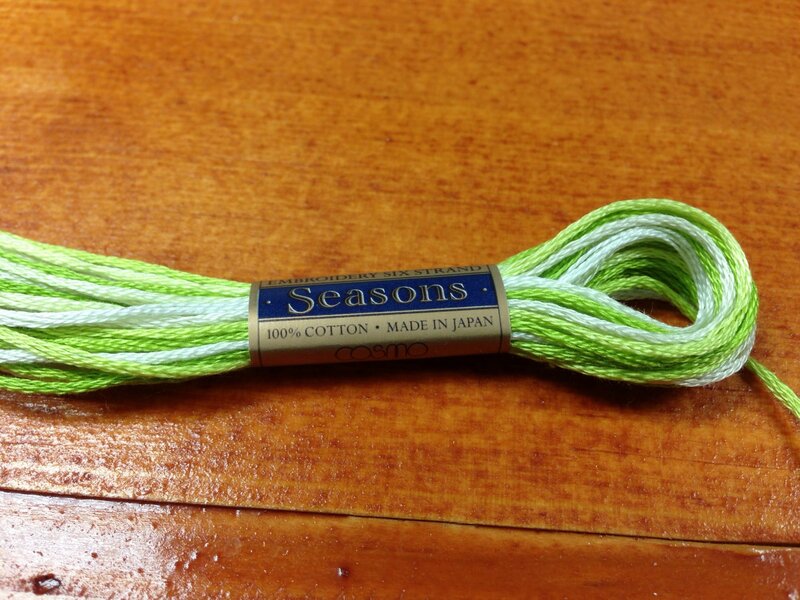 Cosmo Floss 8M 366 tan. 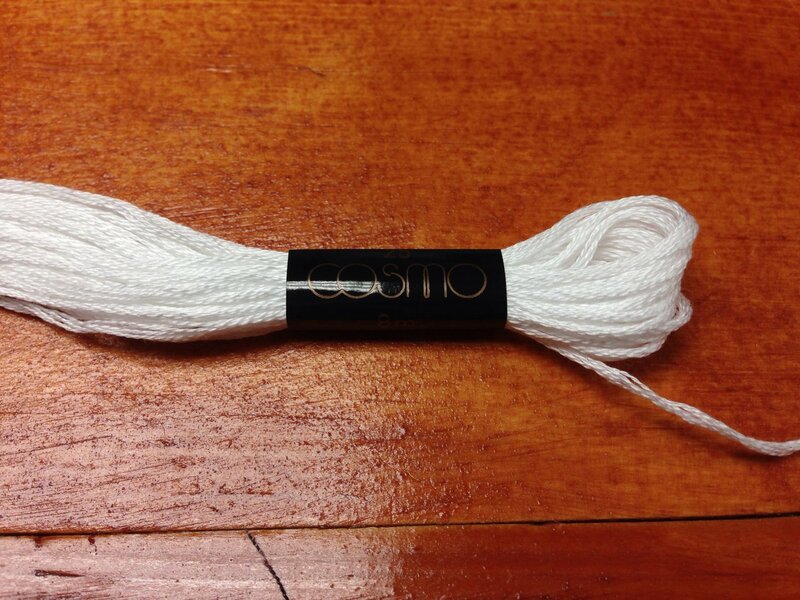 Cosmo Floss 8M 752. Peach solid floss. 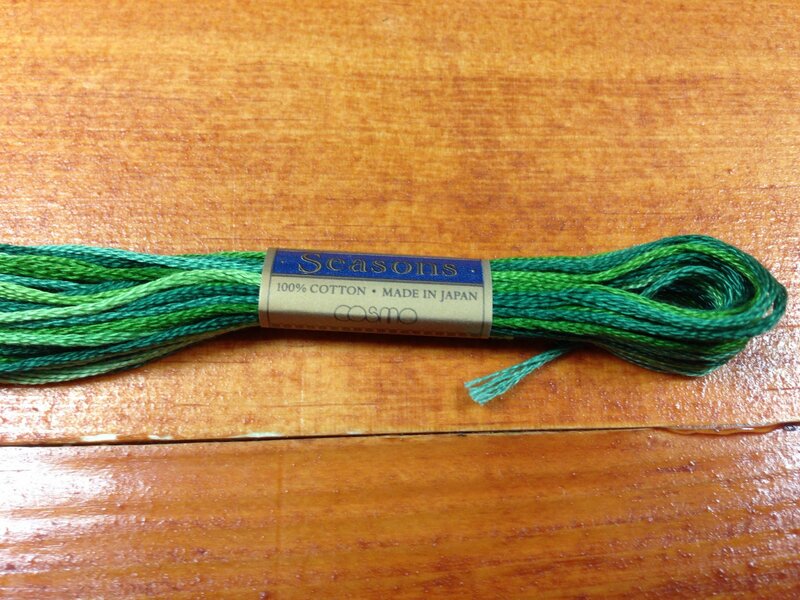 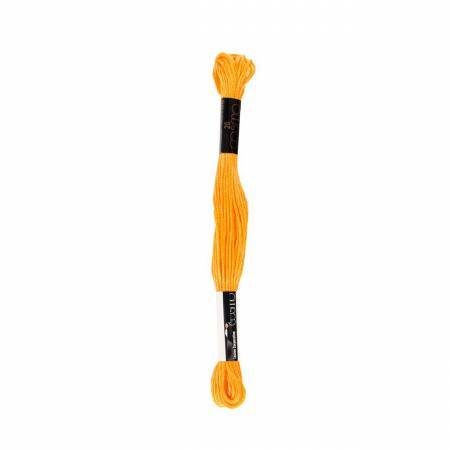 Cosmo 5003 Seasons Variegated Embroidery Floss. 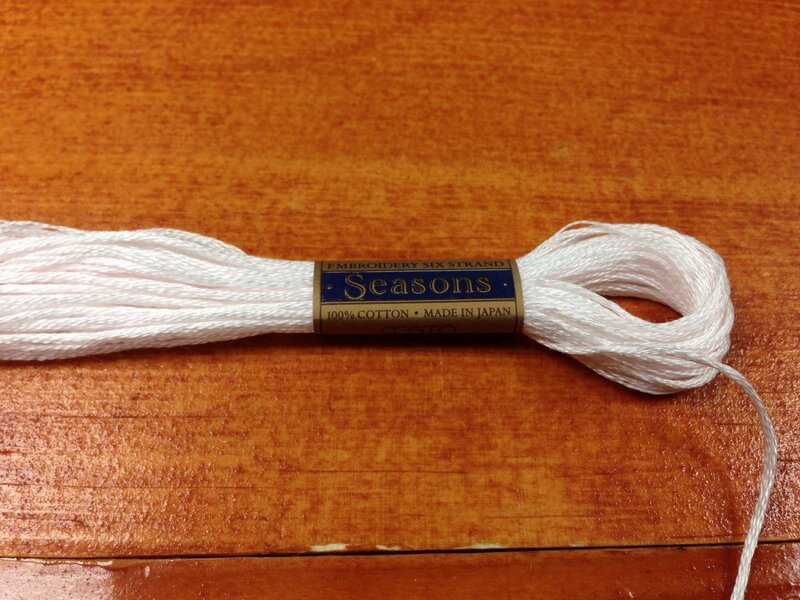 Six strand colorfast, Egyptian cotton floss in 8 meter lengths. Color changes every 8cm/3.14in. 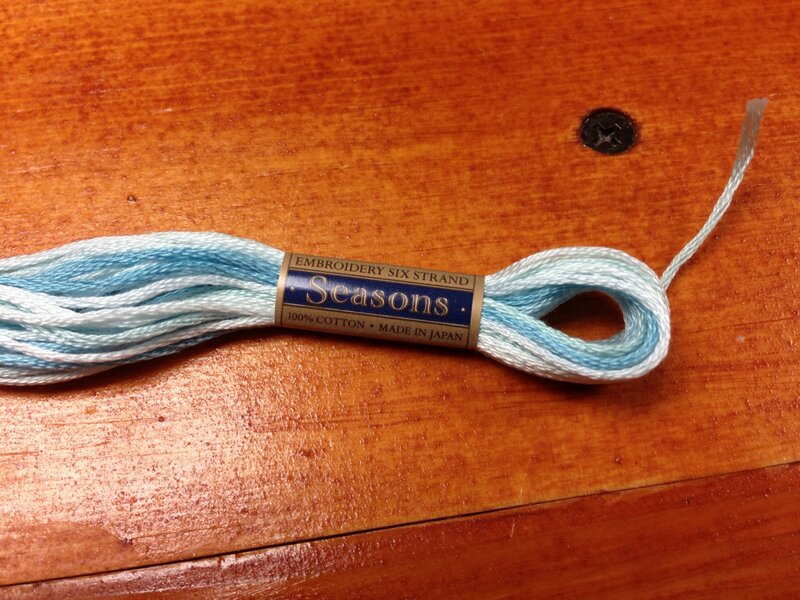 Color change with easy to use length is fun to pick for embroidery as well as non stitching use.